kml9876 : Yes I realize the Mickey Mouse is not true black. 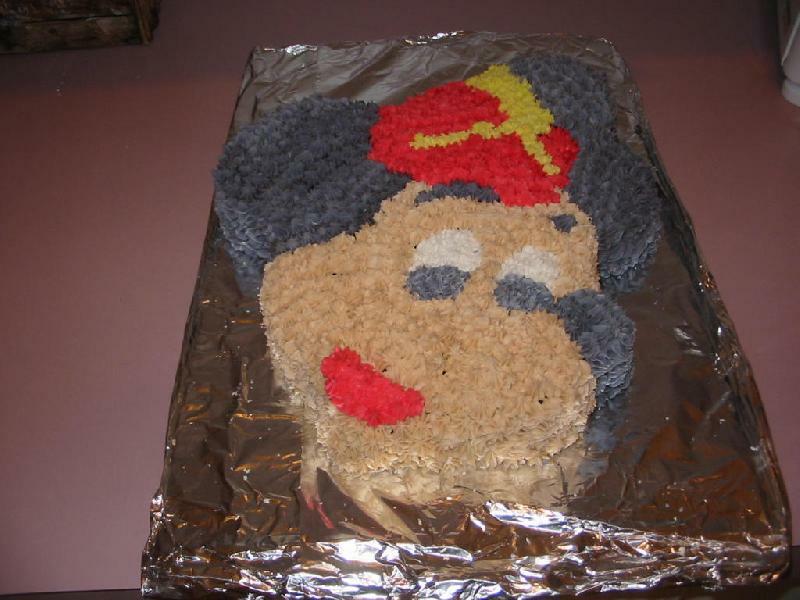 In my defense I made this cake before I ever took a cake decorating class. Now I know how to get a true black out of frosting.